Posted at 07:22h in ARTICLES	by	ГАУ "ДКЦ РК"
December 14, 2016 in the large conference hall of the Moscow chamber of Commerce and industry at the address: Petrovka str., 15, p. 1 gone are the Days of business of the Crimea in Moscow. 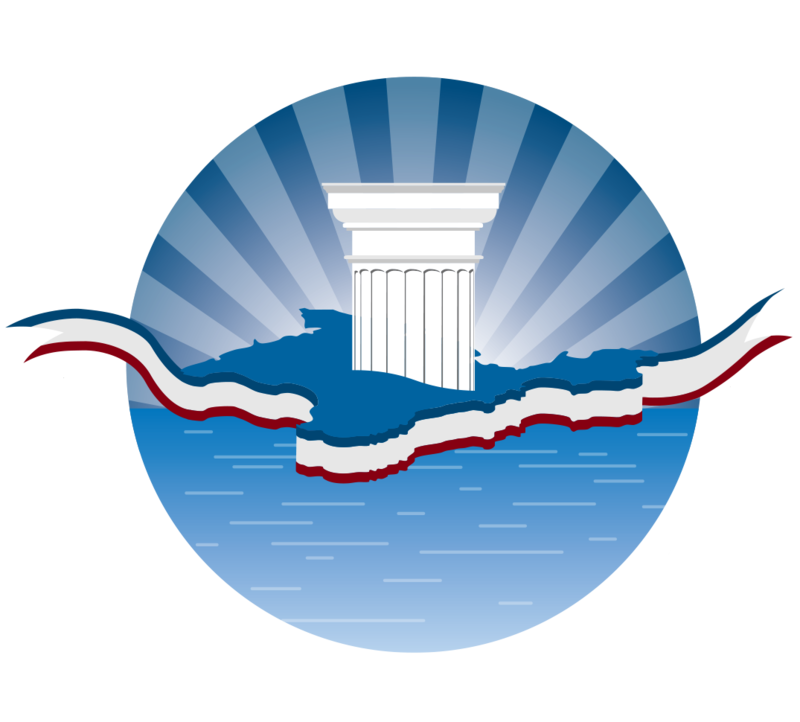 The event was organized by the Permanent mission of the Republic of Crimea under the President of the Russian Federation and the State Autonomous institution of Republic of Crimea “Business and cultural center of the Republic of Crimea” (GAU “dkts RK”), with the assistance of the Ministry of economic development of the Republic of Crimea and the Moscow chamber of Commerce and industry. The forum was attended by Chairman of the State Council of the Republic of Crimea Vladimir Konstantinov, Deputy Chairman of the Council of Ministers of the Republic of Crimea, Permanent representative of the Republic of Crimea under the President of the Russian Federation Georgy Muradov, President of MCCI – Vladimir Platonov, the Head of the national policy and interregional relations of Moscow – Vitaly Suchkov, co-Chairman of the Russian public organization “Business Russia” – Andrey Nazarov, the deputies of the State Duma, representatives of Executive authorities of the Russian Federation, city of Moscow and the Republic of Crimea, as well as representatives of chambers of Commerce and industry, special economic zones of the Russian Federation, associations of entrepreneurs, public organizations, mass media. “I cordially greet the participants and guests of the business forum “the Days of business of the Crimea in Moscow! The accession of the Republic of Crimea to the Russian Federation marked a new stage in the development of economic complex of the region. Today, the Crimea is successfully embedded in the economic mechanism of our country, forms adapted to your own the specifics of the business environment in the international arena. Huge assistance to the Republic in these directions have other constituent entities of the Russian Federation, primarily in Moscow. With this support, the economy of the Crimea is becoming more balanced, new business opportunities, increasing entrepreneurial activity. The second business forum “the Days of business of the Crimea in Moscow” laid a stable basis for fruitful and multifaceted cooperation between the two regions in the field of investments, development of trade in goods and services, exchange of experience in business support. The forum was held the conference “Free economic zone in Crimea. First results and prospects”, where were discussed the first results of the work in Free Economic Zone. Moscow and the Crimean entrepreneurs discussed the issues of interregional connectivity between the Republic of Crimea, the city of Moscow and Moscow region, shared experiences on the functioning of the SEZ in other constituent entities of the Russian Federation. The results of the work in the SEZ was announced and reflected in the reports of the members of the Government of the Republic of Crimea, Deputy Minister of economic development of the Republic of Crimea – Anna Kovalenko, Minister of industrial policy of the Republic of Crimea Andrey Vasyuty, Minister of agriculture of the Republic of Crimea Andrey Ryumshina, General Director of JSC “Corporation of development of Crimea” – Oleg Morozov. Were also made by the representatives of various business communities of Moscow and Crimea. Theme presentations: “the working Conditions for the participants of SEZ in the Crimea. Opportunities. Support”. The event also hosted a business forum in Moscow and the Crimean businessmen to discuss the prospects for new investment in the region. The forum was opened by Vice-President of Moscow chamber of Commerce Suren Vardanyan. A presentation was made by: the Minister of economic development of the Republic of Crimea Valentin Demidov, the Director of the GAU “center of Kazakhstan” Yaroslav Ivanchenko, Director of the Foundation “international Yalta economic forum” Sergey Lazutkin. The forum participants, among whom were representatives of more than forty Crimean companies came to a common opinion that traditional economic forum Business Days of the Crimea in Moscow contributes to the strengthening of contacts between representatives of different business communities, allows entrepreneurs to directly communicate with representatives of business and government of the Crimea, Moscow and Moscow region, allows you to plan and implement new joint investment projects, which in the end, beneficial for the Crimean economy in General. – The purpose of our event is to acquaint the business community of Moscow with the working conditions in the Crimea and to help businesses of Crimea in search of in Moscow, business partners, said, summing up the forum, the Director of the GAU “center of Kazakhstan” Yaroslav Ivanchenko, And apparently this goal we have reached.